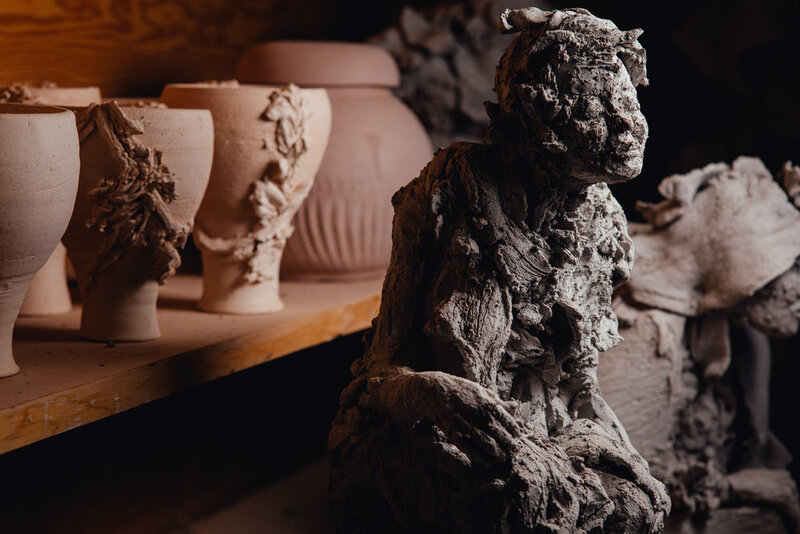 Clay Art Center was founded to be a place where art lovers and artists of all levels could come together to learn, grow, and support one another. Today, we still remain true to our founder’s vision, and have opportunities for people of all ages and skill levels. Browse the opportunities below to find your place at CAC. Each year, we welcome a number of emerging artists to CAC for year-long residencies and fellowships. These artists are given time and space for their art, and bring inspiration and beauty to our community. 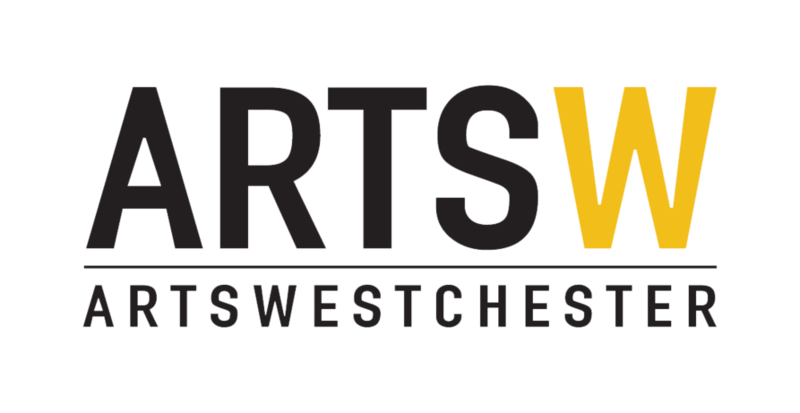 We’re proud to be the home of a thriving community of more than 50 working artists. CAC artists have access to shared and private studio spaces, and are the heart of our community. Without dedicated volunteers, CAC couldn’t exist. Volunteers help with almost every aspect of our operations--from helping in studios to providing tours to assisting with marketing and events. Whatever your skills and interests, we’re sure to have an opportunity that’s perfect for you. In high school or college? You can learn about the inner workings of a clay-studio and how a non-profit runs, while fulfilling your internship requirements. We offer internships year-round, and can tailor our programs to meet your school’s requirements. Give back to CAC while paying for your classes. The CAC work exchange program lets you exchange your labor for class tuition credit, for up to 50% of your fees.